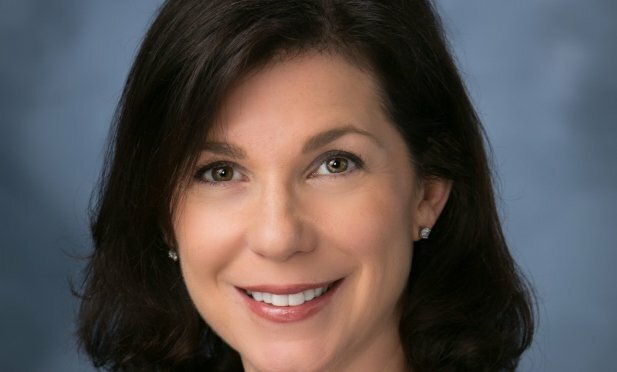 2018 was a strong year for Bank of America Merrill Lynch’s FHA platform at nearly $150 million in financing; more than in all previous years combined and it is expected to grow in 2019, says Sindy Spivak. Spivak says the national affordable housing need will continue with a limited pool of subsidy sources. SAN FRANCISCO—Bank of America Merrill Lynch community development banking provided a record $4.7 billion in loans, tax credit equity investments and other real estate development solutions last year, surpassing 2017’s record financing of $4.53 billion. It deployed $3 billion in debt commitments and $1.7 billion in new equity investments by financing affordable housing, charter schools and economic development across the United States.